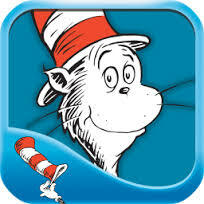 Have some FUN with Read Across America Week! Click an icon to see what you find! A game? A puzzle? A story? A rhyme?